I don’t think I fully understand what this is. Either it’s the best device ever or a complete nightmare, some sort of Frankenstein monster that stuffs both Android and Windows into a single device. Why just limit your device to a single OS? Good question. 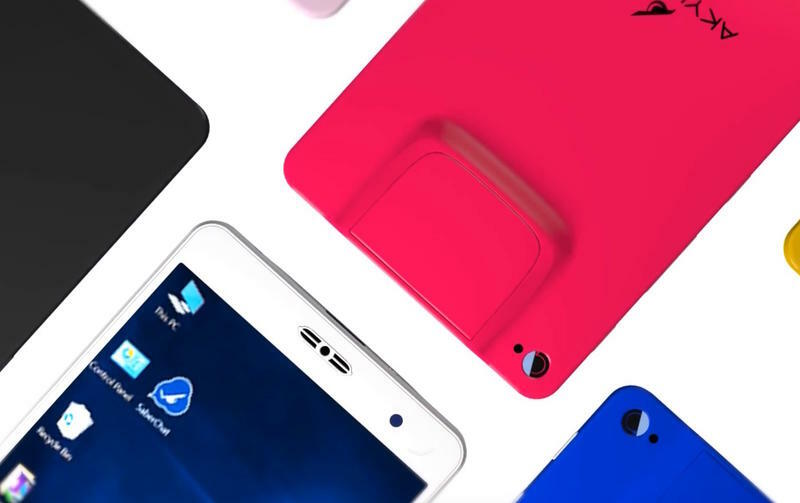 The Holofone comes from Chinese company Akyumen (pronounced “acumen?”), combining disparate technologies into a single slab. 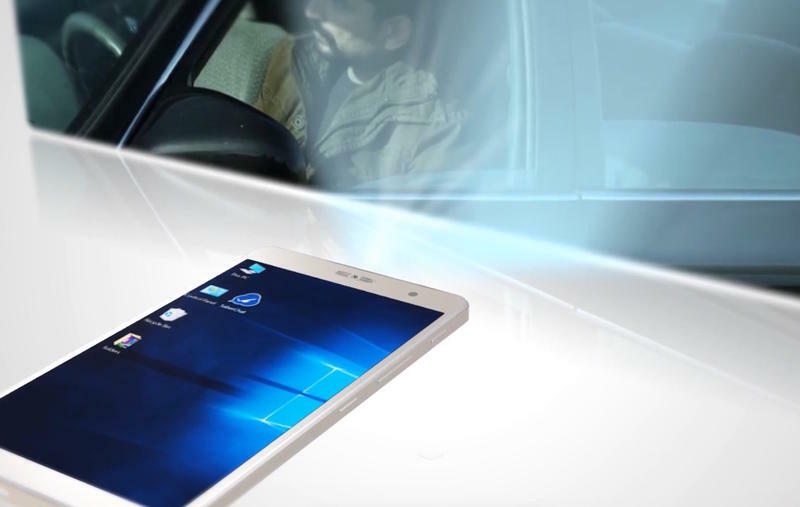 The device comes equipped with a 7-inch Full HD display, Android Lollipop, and a full version of Windows 10. It also has a 35-lumen projector that can allegedly project up to a 100-inch screen. Is this the only phone you’ll ever need for the rest of your life? 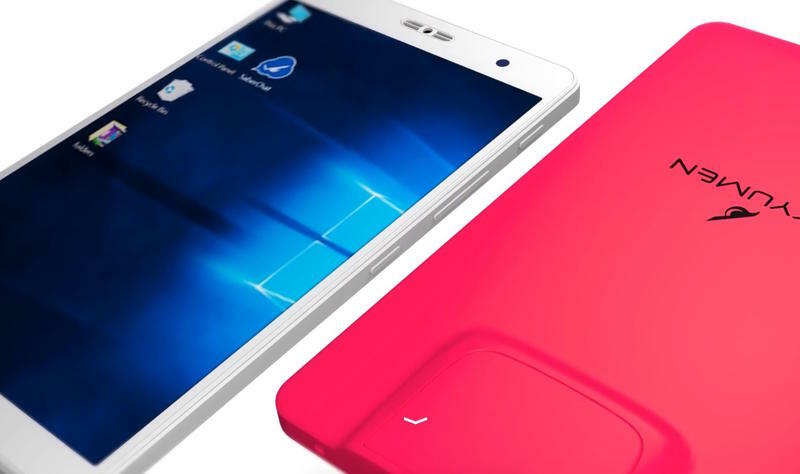 Some of the device’s other specs include an Intel Cherry Trail 8300 processor, 128GB of internal storage, 13-megapixel camera, 4GB of RAM, and a 2910mAh battery. Akyumen was taking pre-orders the Holofone but they appear to have been filled. Once the device does launch on Sept. 1, the device will be available for $750 for the basic bundle all the way up to $950 for a premium bundle that includes a Bluetooth speaker, game controller, and battery stand.